& 80’s movies film geek. I’m London born, midlands raised and Shropshire dwelling. I fell like a ton of bricks for my husband. We met, moved in, got engaged within six months and got married in Canada the following year. Just the two of us. Nowadays we have a daughter, Avalon, born in March 2014. She rocks. I provide wedding photography across the whole of Shropshire including Telford, Shrewsbury, Ludlow, Market Drayton, Much Wenlock and Bridgnorth. Hi, My name is Danielle. I have been a photographer since 2002, although for 3 years before that i also worked in the photographic industry, so i have seen many changes and developed to suit these wonderful advances and changes in tastes over a long time now. 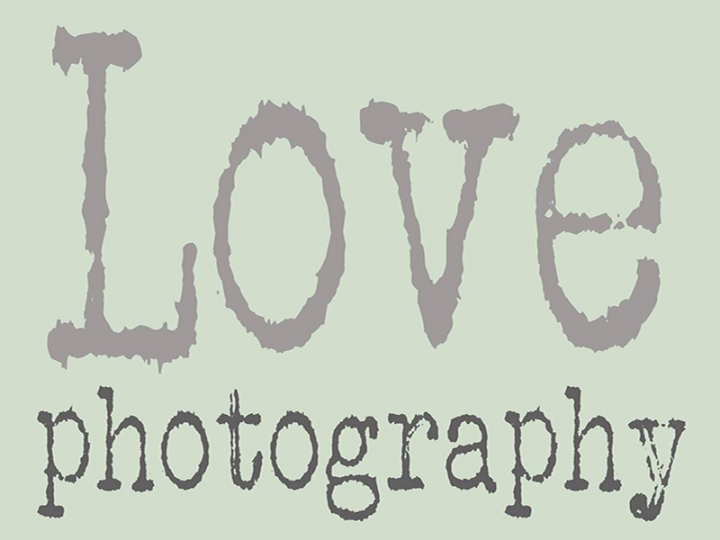 ​Deborah Marks Wedding Photographer provides a refreshing contemporary approach to wedding photography. Her creative flair combined with a relaxed, non-intrusive approach enables her to produce a detailed visual commentary of your day.